In this six part collection Richard guides you through his unique philosophy. People spend so much time and effort trying to be attractive on the outside. Learn how to be attractive on the inside and start attracting into you life the things you previously chased. You can go through life without ever getting there, and most people do! Learn how to get there now and instantly remove one of the biggest limiting factors in life. How often does your head provide you with the sort of thoughts that make you feel good? Learn how to channel negative and positive to achieve a powerful useable energy. A huge proportion of our lives can be spent trying to avoid and fight off negativity. Learn how to channel negative and positive to achieve a powerful useable energy. It is common to go into the future with disabilitating fears. Learn how to go with your dreams to enjoy your future and create your own destiny. A few words can make all the difference. 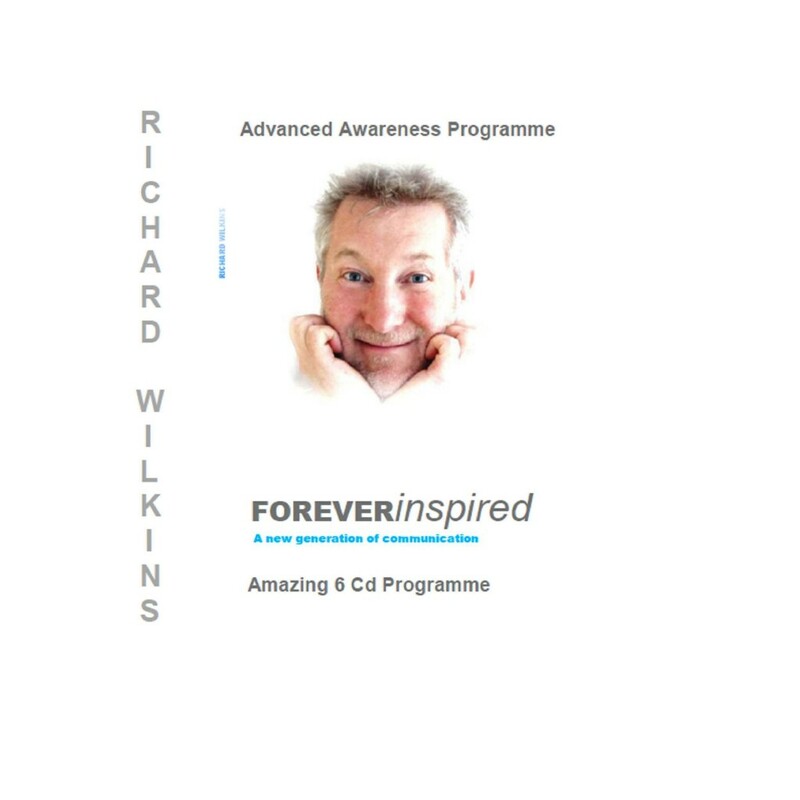 Be inspired, as Richard reads to you from his bestselling book.